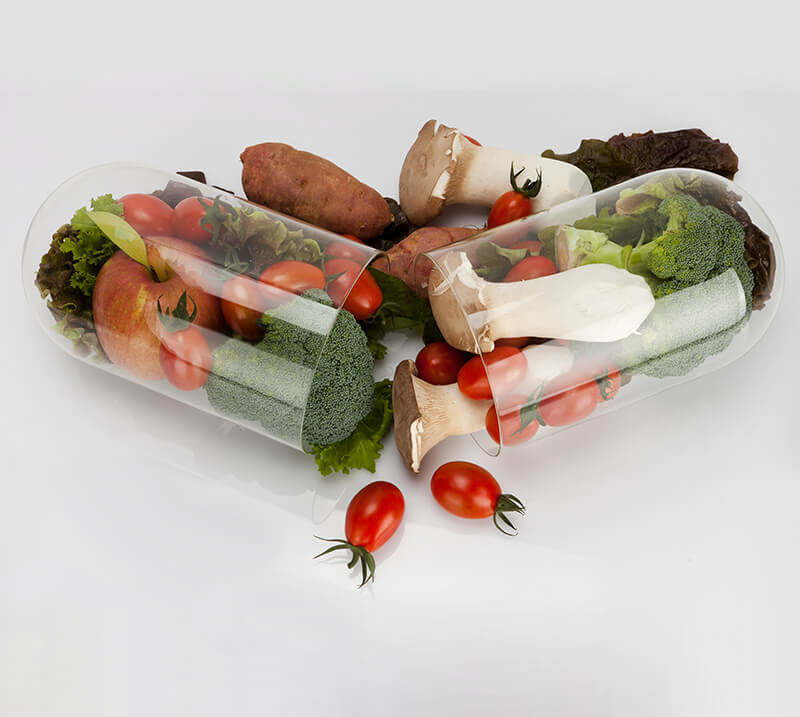 Nutraceuticals are dietary supplements (or food supplements) that are also called functional foods, any substance that is a food or a part of a food that has health benefits. These products can be dietary supplements such as a multiple vitamins/minerals combined together. Through our salts we provide the energy needed for each of the most important elements for our health: magnesium, calcium, iron, zinc. For example, for magnesium supply: the human body will only absorb 20-50% of all ingested magnesium meaning some customers will prefer to use a more bioavailable source to ensure maximum uptake. Magnesium citrate, our code 1260, is a good alternative. Oxides and carbonates are less expensive but have much lower bioavailability. Directive (EC) No 2002/46 is the regulation related to food supplements. Authorised health claims in food labelling are claims that are allowed on food supplements to show that a food component may reduce the risk of a disease.